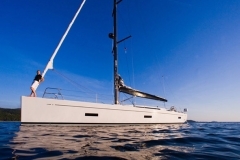 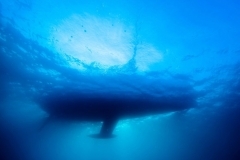 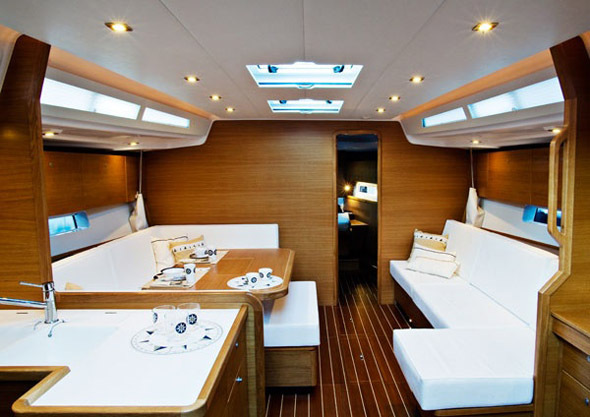 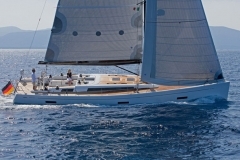 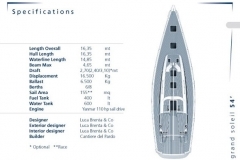 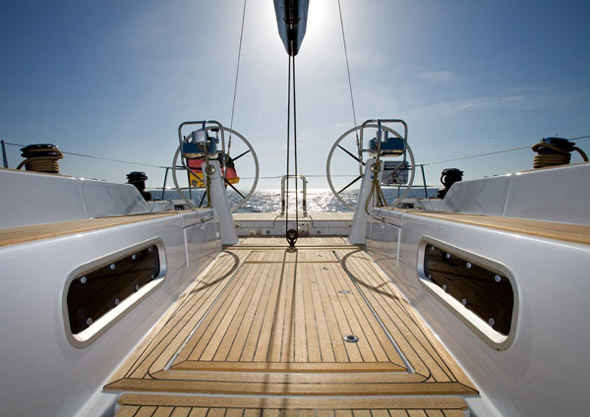 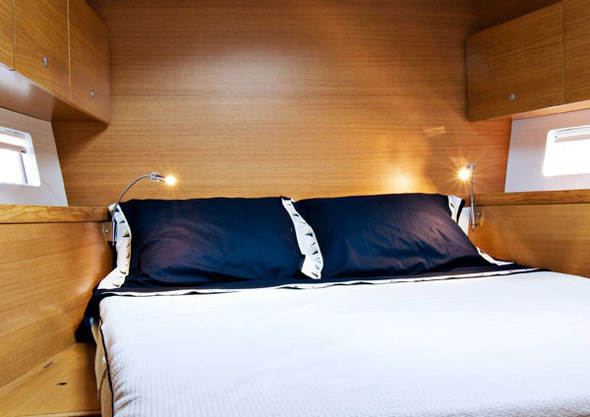 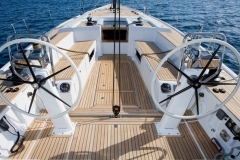 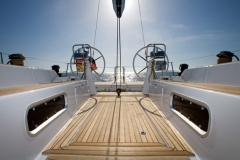 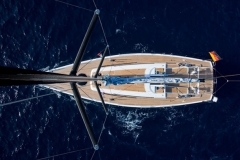 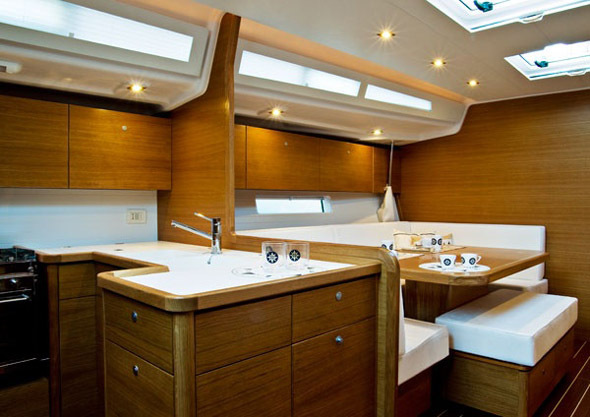 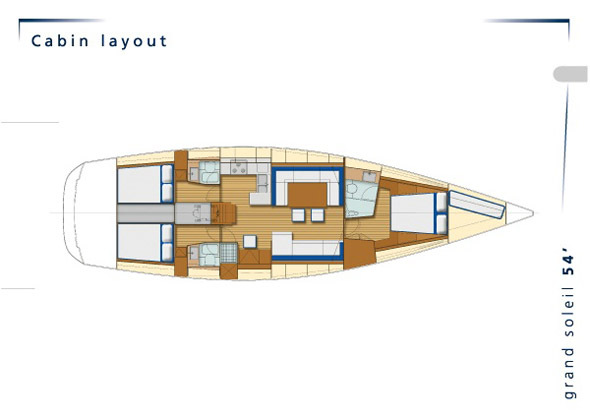 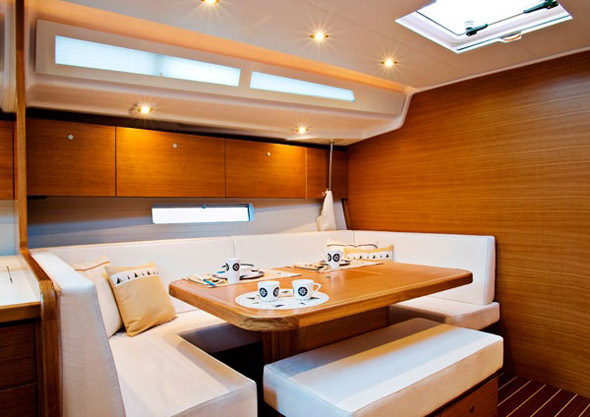 The boat is incredibly spacious, with extraordinarily clean lines and innovative details. 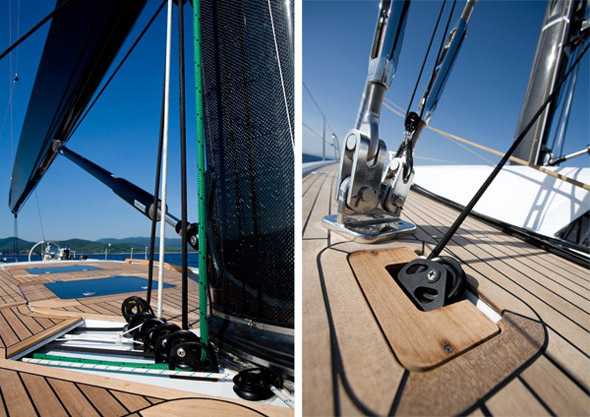 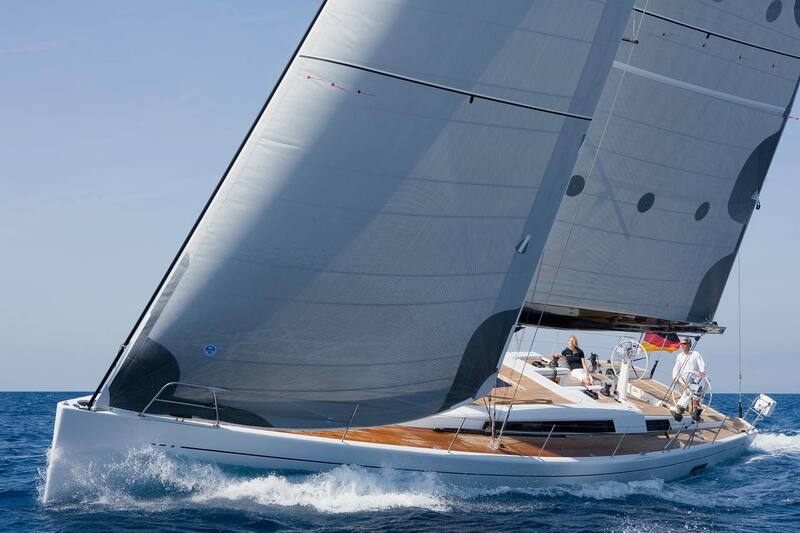 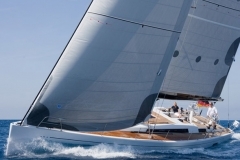 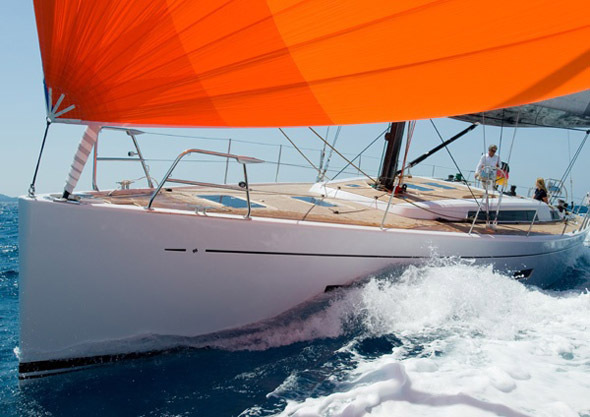 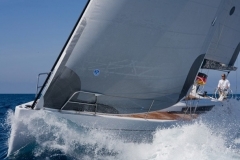 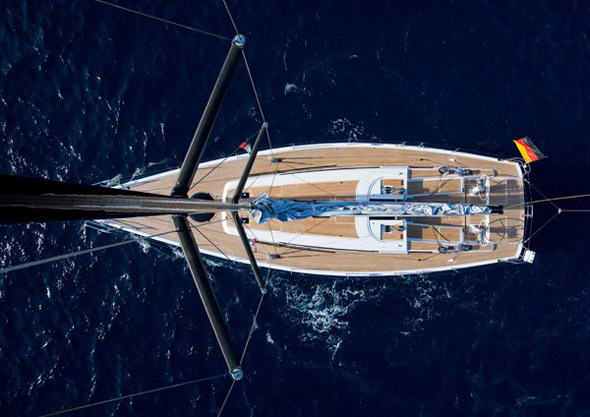 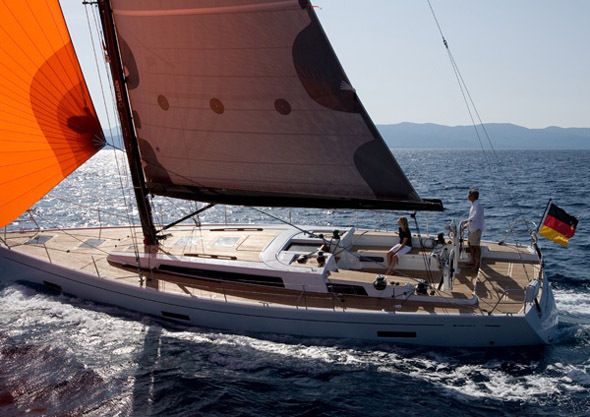 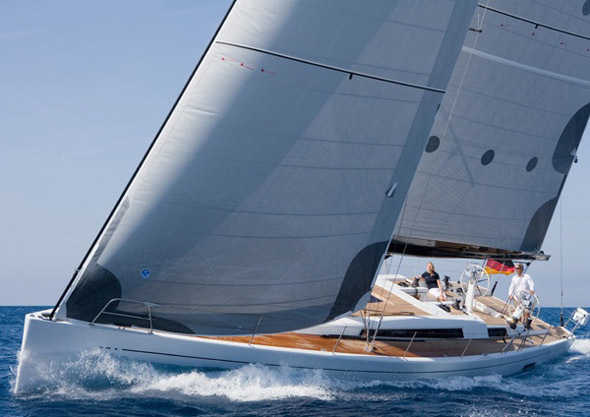 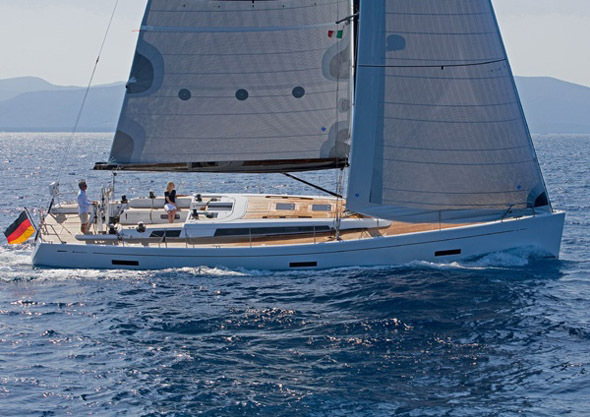 Everything is precise and calculated on board, and style is combined with technology, making sailing both practical and enjoyable. 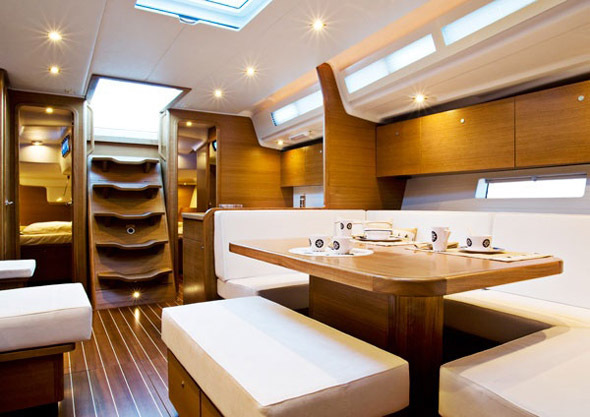 This is not just a yacht: it’s a lifestyle. 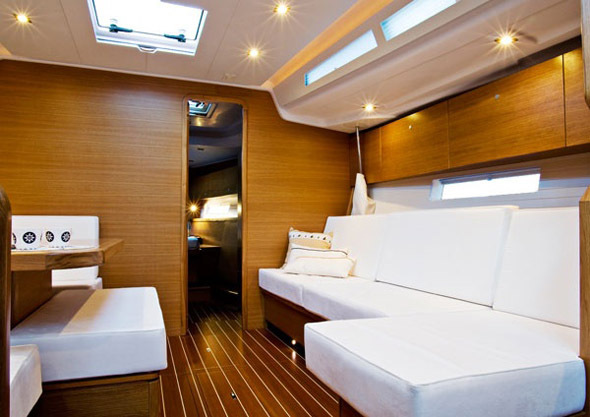 The interior is extraordinarily spacious, as well as being very practical to use and comfortable. 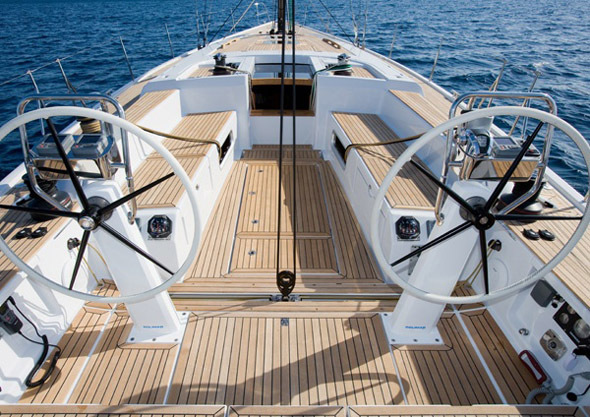 The interior reflects the linearity of the exterior, as well as reflecting the experience and care involved in the unique handcrafted workmanship that goes into producing Grand Soleil boats. 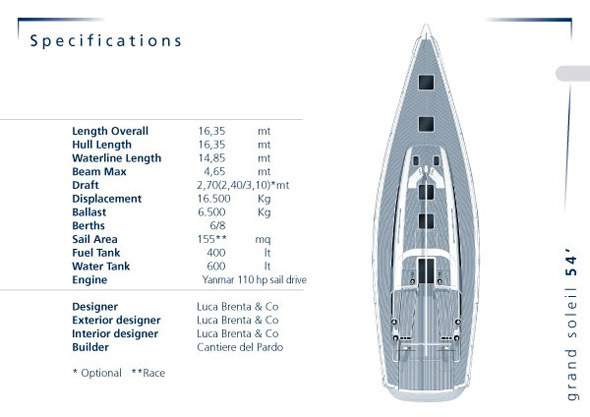 Solid wood details, plenty of room for relaxation and lots of natural light are just some of the features that Cantiere del Pardo has focused on in order to find sophisticated insights, characterised by a new concept of luxury and freedom.